We are happy to share our knowledge & wisdom through this extensive website. RichWay International has many BioMat Teams. Universal BioMat is one of them. 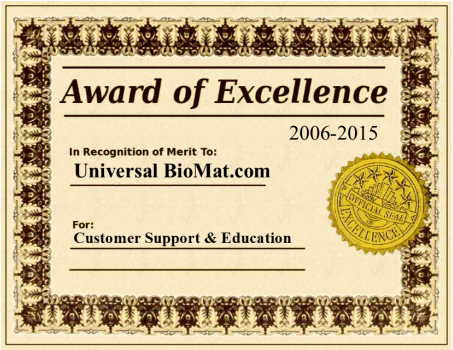 If you were sent here by one of our Universal BioMat Representatives and have questions, contact us directly. *** If you have already purchased a BioMat from another website/team and need additional support, contact the person who sold you the BioMat; they are part of another BioMat team & it is their job to support you. Request to speak with their Managing Director if needed. Lastly contact us. 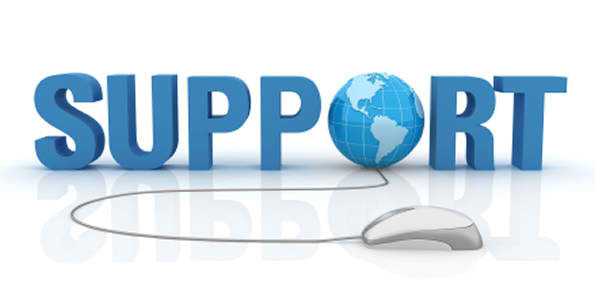 If you still require information or support, you may contact us for phone or email consultations. Note: due to our own team development & support, there is a fee for these consultations for people outside of our team.